Traditional training programs are rapidly falling away. Instead, eLearning is going nowhere. It’s the new deal, and it’s staying around. As technology continues to pick up speed, we’re going to see more and more traditional forms of education and training hit the online arena. What’s shocking, though, is that a lot of companies are still reluctant to get on board with eLearning, despite the incredible power that it can offer. Of course, all organizations have those who are more traditional in their approach to training, and there’s still a lot to be said for ‘if it ain’t broke, don’t fix it.’ Not to mention the fact that Instructor Led Programs can be a crucial part of a company’s organizational culture. On the other side, there are the digital-savvy pioneers always looking to take advantage of the next high-tech innovation. The problem is, these employees are often younger, in more junior positions, and don’t yet have the clout to make big-picture decisions. 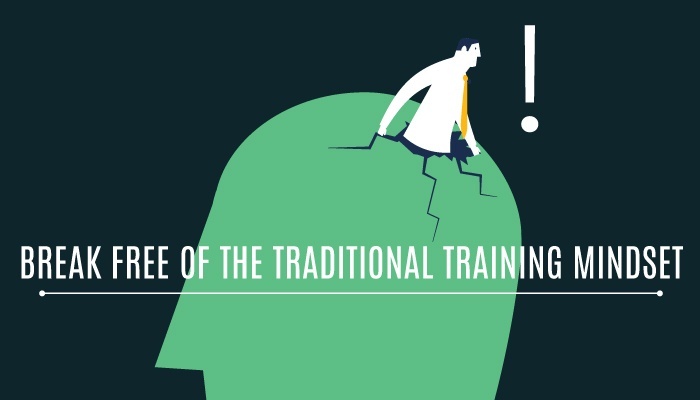 So what we’re going to do in this post is give a nice little list of why and how traditional HR professionals can change their old school training mindset and adopt a digital one instead. Specifically, we'll be talking about adopting an eLearning mindset. As they commonly say in business, it's the mindset that determines the thinking and the thinking determines the actions taken. More and more companies today have invested or are starting to invest in eLearning. But not everyone, however, is yet convinced of utilizing this method for training. The good news is, it isn't that difficult to sell eLearning to management. It can be a bit challenging, yes, but never insurmountable. In fact, 41.7% of Fortune 500 Companies worldwide have already implemented eLearning strategies. That's a good proof that the technology—when planned and implemented well—can help companies gain enormous benefits. Even older generations now have personal investments in technology. My grandmother uses Facebook; my great-grandmother uses email. Tech solutions are now the norm for all of us. HR managers need to understand and evaluate learning technologies, not only as tools in the training department but as tactics that will enhance the effectiveness and innovation of the entire company. So now we’ve covered the ‘why’, let’s get onto the ‘how’. If you’re sitting and nodding your head, all caught up on the developments outlined above, then great! Read on to find out how you can prepare yourself for the road ahead. If you’re one of the traditionalists who’s now interested in eLearning but a bit confused about the ‘how’, then read on for advice. Moving from traditional training to eLearning is the same as any other big change in your business. The most important thing is to get a clear vision of what you want your training program to achieve. This might be financial savings or resource savings, travel time and so on, or affective factors, like increased employee participation and satisfaction. Before you transition from traditional to eLearning, it’s important to sit down, take stock of where you are now and where you want to be. 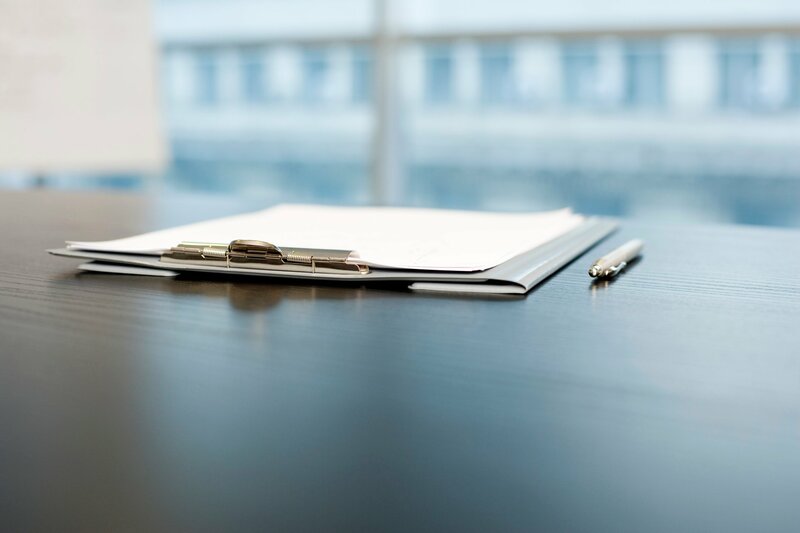 It’s times like this that a consultant can be beneficial, to gain outside expertise and a new perspective on your organization’s educational strategies. Ultimately, what you need to do is develop is a digital strategy for your staff training. This can come from an eLearning company, but requires significant reflection and engagement with what you have offered in the past, and what you want to offer in the future. Another big consideration is understanding and researching the differences between classroom and online training. You need to have it clear to preach it to others. Our recommended reading begins here. When it comes to the planning phase outlined above, you have to keep in mind that all the best strategies and plans can be rendered useless if your employees don’t find it worthy. The key thing to consider here is to understand your employees, what motivates them, and how they like to learn. This doesn’t just mean their preferred learning formats; it also means their commitments, working hours, and whether they work remotely. Remote workers who travel a lot are more likely to get on board with eLearning. It may sound simple, but here is where we need a lot of training to educate your people on what they’re going to be using eLearning for, why they’re going to be doing it, and why it’s relevant to them. Often, company leaders waste time and money on training programs that simply aren’t relevant to them. 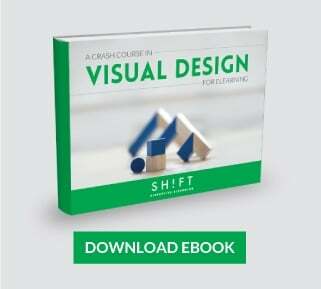 One-size-fits-all eLearning for an entire company is not likely to be successful. Again, this comes from looking at the ‘bigger picture’ of your company. Your eLearning strategy should fit into the overall plan: aligning your organization, getting everyone on the same page, and developing the right learning culture. A consideration here is that learning is in essence, a social activity that doesn’t occur alone. eLearning needs to fit with the wider learning & development strategy and having an optimal learning management system (LMS) is a good way of doing this. Sharing results, news, and even introducing an element of Facebook-style social networking is a great way to integrate the goals of your organization. Another idea to think about here is the growing popularity of BYOD (Bring Your Own Device). This way, people don’t have to separate their lives from separate devices. Work, personal life, and learning, are all integrated to one point of contact. Having a digital outlook isn’t just about technology. Now don’t get me wrong, that comes into it, but strategy drives the transition to digital learning. However, according to a Deloitte study, only 15 % of respondents from companies at the early stages of digital maturity say that their organizations have a clear and coherent digital strategy. So, make sure you don't fall into this trap yourself. Instead, adopt a strategy-first-then-technology mentality. Your perpetual search for the next cool tool may, in fact, distract you from your goals. Using elements of gamification, YouTube, social media, and so on are great ways of engaging your learners. But you also need to build on this with a digital mindset – don’t pay these methods lip service but not actually use them. You need to remember that you need to use technology with a purpose, not just for the sake of using it. Elissa Tucker, the research program manager at APQC, stated that you shouldn’t get so enamored with the technology that you forget what the learner needs. Be sure you don’t fall on that too! In the end, the most valuable tool is reflection when starting to get your head around the eLearning opportunities. Organizations can’t afford not to use eLearning and leverage new training technology. It’s already paying dividends in the form of more competent, more motivated staff and better productivity. Of course, it can be daunting for any HR manager, L&D manager, or anyone with responsibility for learning to get their head around it at first. But sooner or later, we’ll have to face the elephant in the room. These tools are here to stay, so it’s time to start considering them and dive into the world of eLearning.